In many of the online business groups I frequent, I see lots of debates about whether or not it’s important to put effort into the packaging of your products when posting to customers. Some say that they spend oodles of time wrapping their products, tying with string and including a handwritten note, while others say they don’t care how they receive the products they purchase themselves, so they just pop the product in a weather-proof bag and off it goes. Both sides of the argument are completely valid, but I’m here to tell you that in fact it IS important to put extra thought into how you wrap or package your goods before posting them off, and I’m going to outline the three main reasons below. Your brand isn’t just your logo or the pictures of your website, it’s every single experience and interaction your customer has with your business. If you sell gorgeous home decor, and your products are stylish, high-end, well made pieces, your customer will expect that style to carry through on all levels of your brand, including your packaging. If it doesn’t, it’s like there’s a glitch in the system, and your customer loses some trust in your brand as a result. Good packaging impacts product and brand satisfaction throughout the product lifecycle, from researching an item, to purchase, payment, reception through to discarding. Some packaging samples have arrived! With some Thank You stickers. Trying out some new packaging! If you are selling a $200 necklace, it really shouldn’t be turning up on your customer’s doorstep wrapped in a bit of bubble-wrap and a brown paper bag (no matter how pretty the bag is). The higher the dollar value of your product, the more high-end its packaging needs to be (or appear). Conversely, if your product is a hair clip priced at $4, it should not be presented in a velvet lined clam-shell jewellery box. In either scenario there is a disconnect that won’t sit well with the customer. Of course there will always be those customers who really couldn’t care what your product is encased in, as long as it turns up in a timely manner and is undamaged. But for every customer happy to receive their order in a simple plastic bag, there is another who would be taken aback with the apparent lack of attention to detail. The thing is, giving some attention to the detail of packaging won’t turn off customer A, but it will satisfy customer B, and good packaging can influence future or repeat purchases from those customers who DO care. BEST WAY TO START MONDAY: new NESPRESSO Limited Edition SELECTION VINTAGE 2011 ☕️ Nespresso’s first aged coffee is the result of years of sophisticated care and expertise. Discover a new taste crafted by time, with bold woodines, delightful mellow notes and a distinctively thick texture. Oh yes darling, we will discover you! Good Monday sweethearts? 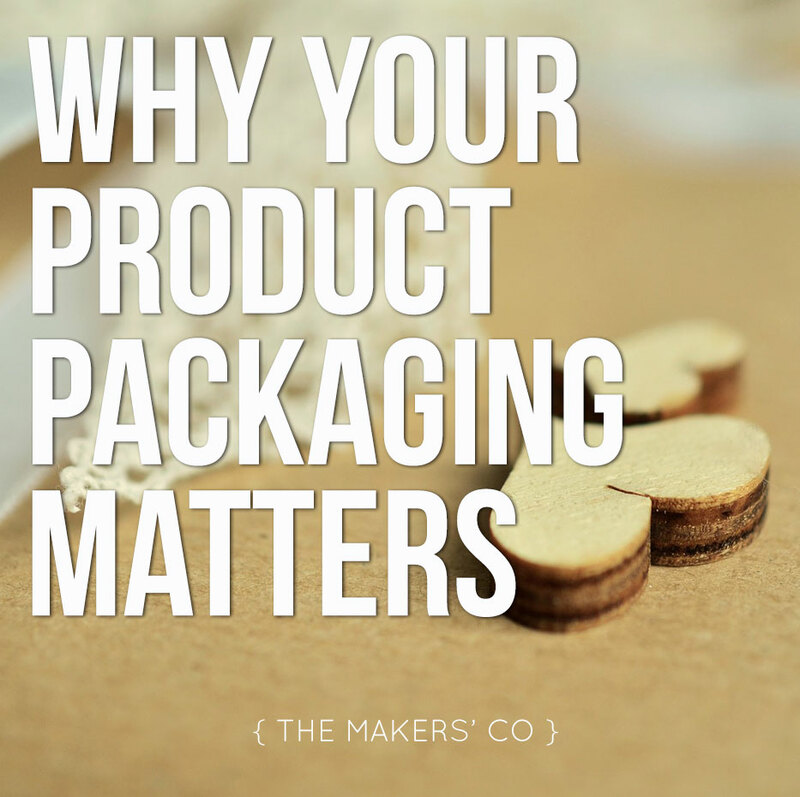 Those are the three main reasons why you should be putting thought and care into your packaging choices for your products. It’s important not to go overboard though – your packaging needs to be on point but not overshadow the product itself. If the customer has to spend 20 minutes just unwrapping the damn thing, you’ve probably gone a little too far. Tissue wrap tied with string inside a bag inside a box is too much. Make sure the item is weather proof – you need to be confident it’s not going to turn up soggy! Also look at how long it’s going to take you to wrap – the longer it take to package each product, the less profits you are making because your labour time is increasing. The best packaging is aesthetically pleasing but also efficient to put together. If your packaging is costing more than what your product is worth, you’ve definitely got a problem. You might need to purchase packaging materials in bulk to reduce costs, or look at using slightly different materials that are cheaper but look similar to give the same effect. You should of course be incorporating the cost of your packaging into your pricing structure for your products, but if your material costs are really high this could blow your final wholesale or retail price out of the water, which could price your products out of the market. Does my packaging reflect my business values and brand? Does my packaging match the perceived value of my product? Does my packaging add value to my customers experience? Does my packaging balance practicality, aesthetics and efficient construction? Is my packaging cost effective? 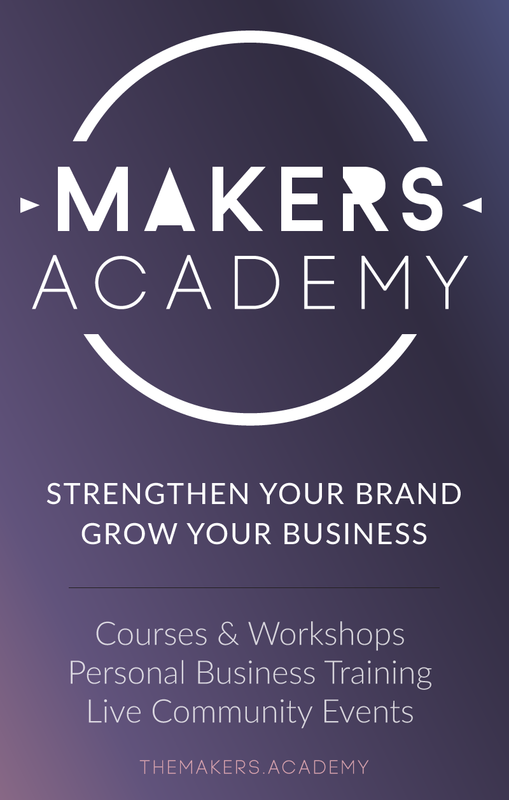 If you answered ‘no’ to any of the above but feel a bit stuck on it, pop on over to the Makers’ Co community group and run it past me, I LOVE trying to solve packaging problems!